Two Native American tribes object to Connecticut's proposal to allow Keno at bars and restaurants to generate money to deal with the budget deficit. The states' two Indian tribes warned legislators on Tuesday that Gov. M. Jodi Rell's proposal to have the Connecticut lottery offer "keno" could violate the state's agreement with the tribes and risk its share of slot machine revenues. John Meskill, director of the Mohegan Tribal Gaming Commission, says what the state is considering is very close to what's played at Mohegan Sun and Foxwoods Resort Casino. "It's an awfully risky proposition moving forward with the game in such an unsettled area," Meskill told members of the General Assembly's public safety committee. Under the agreement between the tribes and the state, the tribes pay Connecticut 25 percent of their slot machine revenues, which equates to about $400 million a year. Jackson King, general counsel for the Mashantucket Pequots, said the tribes won't be obligated to pay that money if anyone else in the state, including the quasi-public Connecticut Lottery Corp., is permitted to operate any commercial casino games. 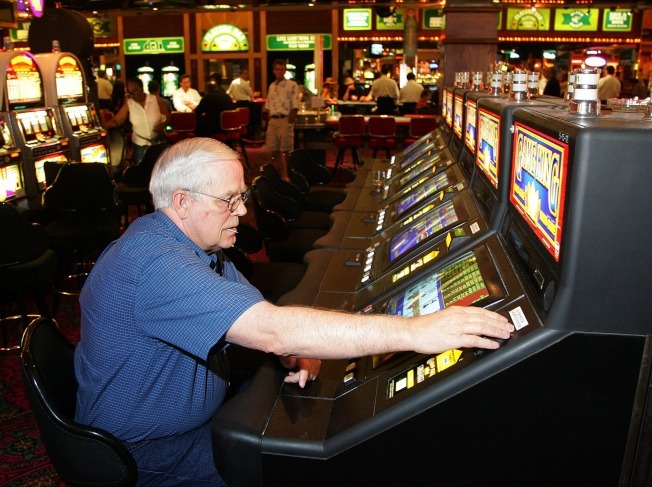 "If keno is a commercial casino game, then the payments no longer have to be made," King said. In the governor's budget proposal, she offered keno as a way to raise $60 million annually for the state and help fill a $1.3 billion state budget hole.